CBC's David Cochrane breaks down the PMO's SNC-Lavalin allegations and explains why this could be very problematic for Justin Trudeau and his closest allies. 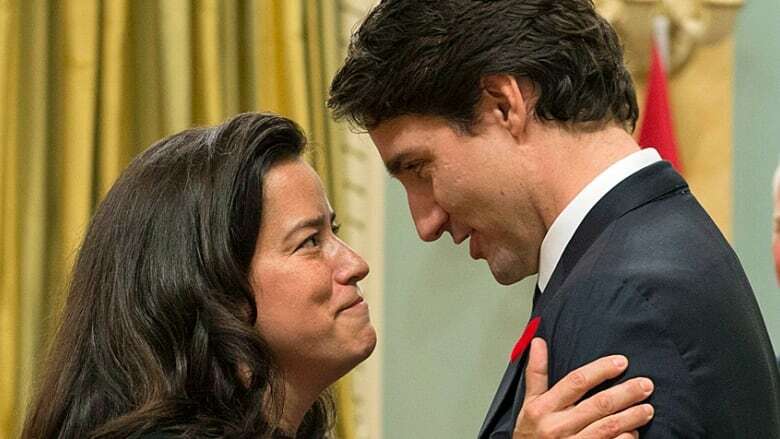 Ottawa is reeling after a story broke late last week alleging that the Prime Minister's Office pressured former Attorney General and Justice Minister Jody Wilson-Raybould to intervene in the prosecution of Quebec-based engineering company SNC-Lavalin. Today on Front Burner, CBC's David Cochrane breaks down the scandal and explains why this could be very problematic for Justin Trudeau and his closest allies.